Looking for some fun and beautiful replacement to tiles, paint and wallpapers in your home or commercial project? If you are, then we have something perfect for you – our [product_name]. Panels which will bring a fluid, flowing look to the setting, these accents have a glamorous feel about them which will introduce beauty and utility to your rooms in equal measure. 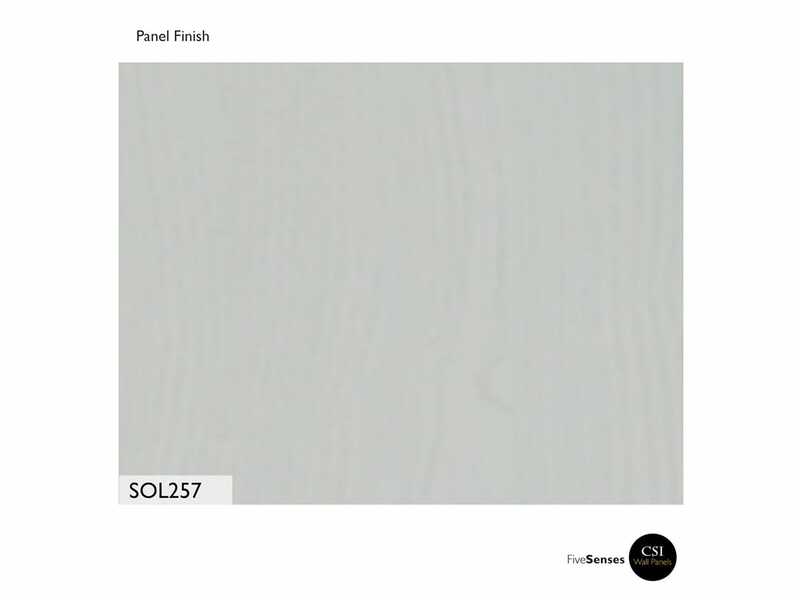 Solid color panels which will add wonderful architectural details to the setting, these are available in a variety of hues, sizes, styles and finishes and are ideal for use in any room. Our decorative panels are crafted using premium quality materials and as such they will impart a smooth, refined feel to the setting. 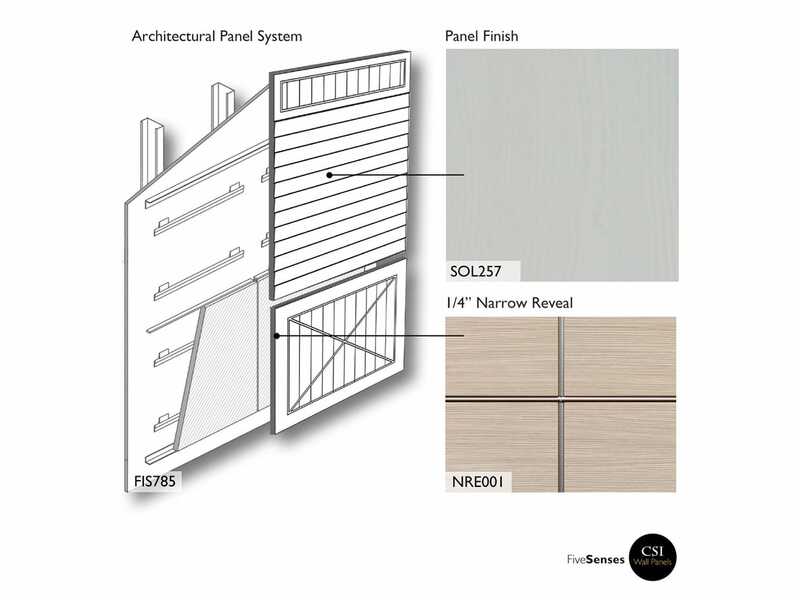 Easy to use, clean and maintain, these designer panels are inexpensive and true show-stoppers.